Looking to trim your hair without having to trim your budget? 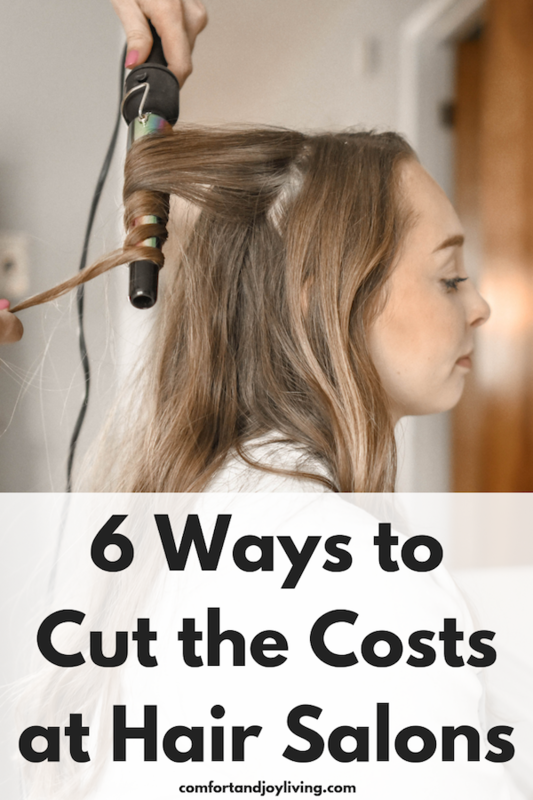 Here are some great tips to cut salon costs without sacrificing style. 1. Get a good hair stylist. If you’ve had enough bad haircuts as I’ve had, you know how important it is to have a good stylist. While finding a great price on a haircut may sound like a good deal, if the stylist does a bad job, you wind up spending more to get it redone. Try to ask around for recommendations from someone you trust. And remember that when you try a new stylist, to ask for a discount as a new customer. 2. Look for coupons. Check out coupon sites like Groupon for deals at salons in your area. I’ve seen coupons for up to 60% and more off at hair salons! Just make sure to read the fine print and keep in mind the expiration date when you buy a hair salon coupon online. 3. Save with social media and referrals. Connect with hair salons that are active on social media and give offers to their followers. You can also learn about any special promotions. Salons rely on referrals and will give regular customers an incentive when you refer new clients. If there is a particular salon that you are loyal to, ask about any incentives for bringing more business to them. 4. Go less often. If you can extend the time in-between appointments by a few weeks or months, try it. It is important to at least get your hair trimmed to reduce damage to it, but you can save a lot by skipping a few haircuts a year. 5. Try a beauty school. I’ve gotten my hair done at beauty schools, and trust me, they are professionals in training, but they did as good of a job as experienced hairstylists and the price was less than half than what I normally pay. The only downside is that it takes a little longer since the students don’t work as quickly as seasoned hair stylists. 6. Learn how to cut hair. With my kids it was necessary, since a few of them never liked going to the salon. But they more open to getting their hair cut by mommy. Through watching tutorials on YouTube, and just practicing, we’re all happy how their hair turned out.